Along with the development of internet technology, using internet becomes more and more common in daily life and work. 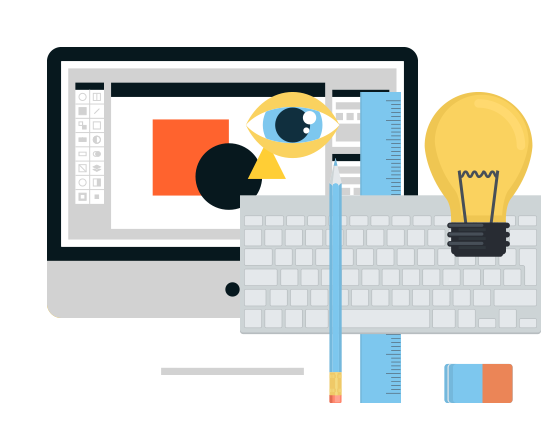 Thus, website design is different from before upon the technology development and new desire of visual effect from people. 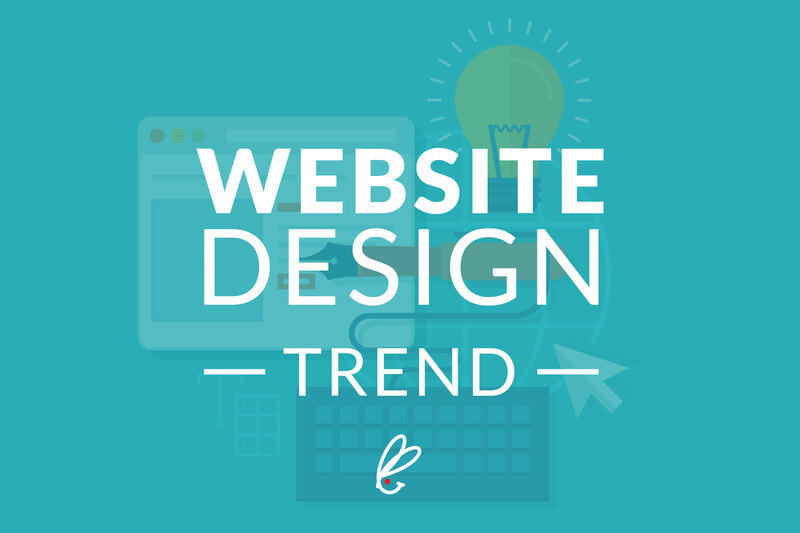 Now, let’s talk about the trends of recent website design, examine how they can enhance the website interface and user experience. Magento 2 is the new completely revamped version of the popular Magento e-commerce platform and was released on November 17, 2015, seven years after the initial release of Magento 1. Magento 2.1 was released half a year later bringing additional features and is as of now (October 24, 2016) the latest version of Magento. In this article, we go through what is new in Magento 2 community edition for merchants, improvements for customers, considerations for developers and end with some final thoughts on when it’s appropriate to switch to the new version. Magento is an open source e-commerce platform. An e-commerce platform like Magento allows a business to setup a website selling products to customers online, while providing an administrative interface where the business can manage their products, customers, orders among other things. Magento was first released in 2008 and since then it’s grown to become the most popular e-commerce platform today (30% market share in May 2015) and is now powering over 200,000 online stores. During this past decade, Hong Kong people’s usage of internet for work and life services has become more and more common, according to Statistical Reports from Census and Statistics Department. Currently, out of every 100 people in Hong Kong, 34.7 are actively using the internet. 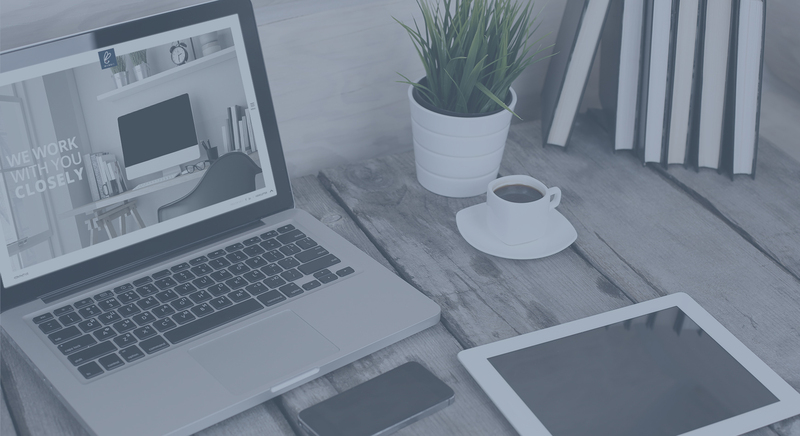 Setting up a company website to build a successful internet business platform has become an important part of building a corporate image and to promote products.